Description: 100% cotton. 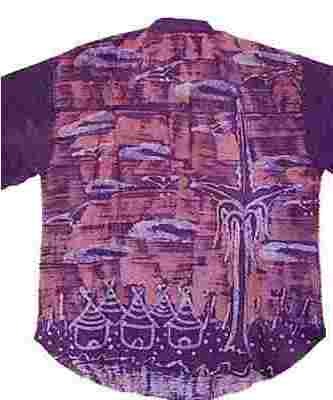 Hand dyed (Batik) in Senegal. Wash in cold, line dry.